Trimming dog nails is a very important part of dog grooming. Yet many dog parents choose to pay a vet or a groomer to do the job because many dogs put up a fight when it comes to dog nail trimming. However, if you train your dog properly, you too can trim and cut your dog's nails. How often should we trim our dog's nails? It depends on how active the dog is. 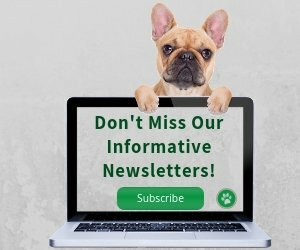 Active dogs who spend a lot of time running, digging, and playing outdoors can wear down their nails quite a lot, and you may only need dog nail trimming every 2 to 3 months. However, if your dog spends most of his days indoor on a couch, you will need to trim his nails at least twice a month. One way to find out if your dog's nails need a trim is by holding your dog's foot and gently pressing the toe to allow the the nail to extend fully. If the nail curves beyond the bottom of the toe pad, it means it is too long and it's time for a trim. Why is it Necessary to Trim a Dog's Nails? Long nails are easily torn which can cause pain and discomfort to the dog. Also, torn nails can easily become infected. Long nails make it difficult for dogs to place their full body weight on their feet. As a result, dogs with long nails may develop sore feet, legs and hips. When nails get too long, they curl and grow into the feet. Ingrown nails are not only painful but can also lead to infections. Dogs with excessively long nails slip easily on the floor. 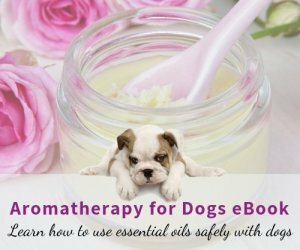 Over time this causes joint pain and can be especially problematic for old arthritic dogs. Training your dog not to be afraid of the nail trimming tool is the first step. Do not rush it - introduce the tool to your dog slowly. It may take a week or longer to make your dog feel comfortable with the tool. Put something yummy (e.g. peanut butter) on the nail trimming tool and let the dog lick it off. Make your dog associate good things (treats) with the tool. While holding the nail trimming tool, play with your dog's toes. Try touching your dog's feet and then the toes with the tool in "play mode" and reward the dog with a treat if he allows you to do so. While you are "playing" with your dog's toes, look carefully at his nails and try to ascertain where the quick is under a bright light. It is easier to see the "quick" if you look at lighter colored nails. The "quick" is the fleshy section inside the nail. It contains nerves and blood vessels so that cutting it causes pain and bleeding. That's why it is important to have an idea as to where the "quick" starts in your dog's nails. There are different types of dog nail clipping tools to choose from. Many groomers and vets use a simple dog nail clipper. For the inexperienced dog parents, however, it is easy to cut too close to the "quick" resulting in bleeding. If you use a nail clipper and accidentally cut the "quick", and you don't have access to a styptic pencil, you can simply apply some cornstarch or cayenne pepper to the nail to stop the bleeding. Instead of cutting or clipping my dog's nails, I prefer sanding down her nails using this Oster Pet Nail Grinder (which is essentially an electrical "whirling emery board"). I sand down my dog's nails about once a week. Since every time I file only a bit of her nails, I don't get to her quick. She does not mind the tool nor the sound it makes, and she lies very still when I am doing her nails. 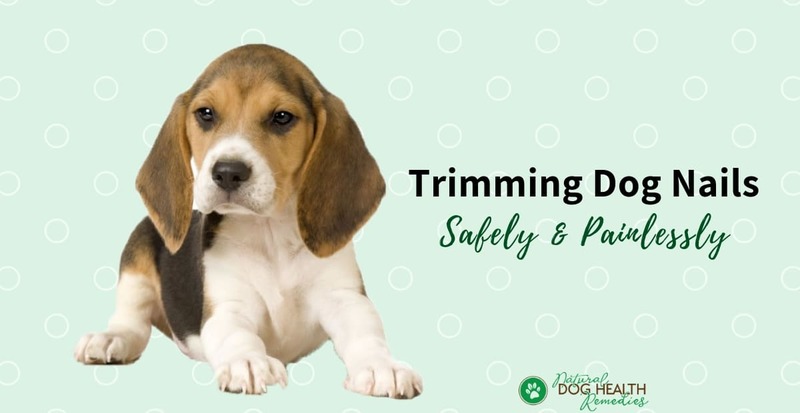 If you choose to trim your dog's nails using a dog nail clipper, choose a time when your dog is the most calm - most likely at night before they go to bed or after they have had some exercise and are tired and relaxed. Right after bath time is also a good time to clip her nails because the nails are softer and easier to cut. If you have a small dog, place her in your lap so she cannot move about. If you have a large dog, ask her to lie down and stay. If necessary, have someone else hold or pet the dog while you begin to trim her nails. If your dog has light-colored nails, observe where the quick is by working in bright light. If the nails are black, this is not possible. You will just cut off a small bit at the tip in order to prevent bleeding. Hold the toe securely and slide the clipper opening down the nail and clip off just small bits. As you cut, hold the nail so you can squarely see the cut tip. A black spot appears in the nail as the quick is approached. When you see the black spot, go no further. 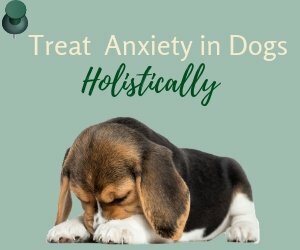 Give your dog a special treat and a lot of praise after trimming her nails. Tip #1: Rub a little Vaseline into the nails after trimming and polish them with a soft cloth to make them look shiny and clean! Tip #2: If you are training your dog to get used to trimming dog nails, try clipping one nail a day until your dog is absolutely comfortable about having all her nails clipped at one time. Learn how to keep your dog's paws healthy.